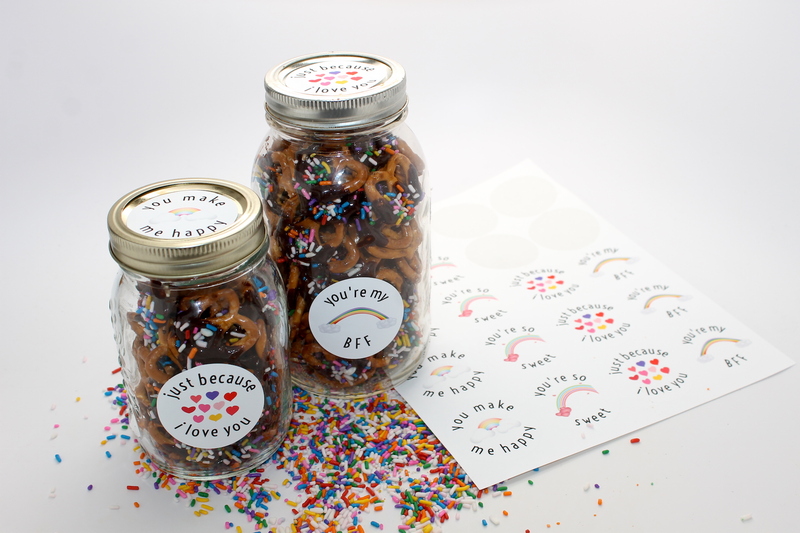 I love making gifts for my friends. 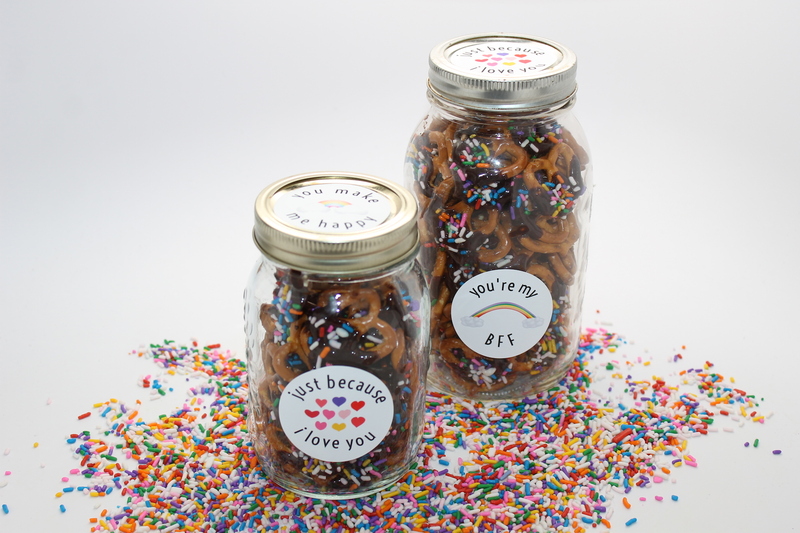 Of course for their birthdays and other special occasions, but also just because. 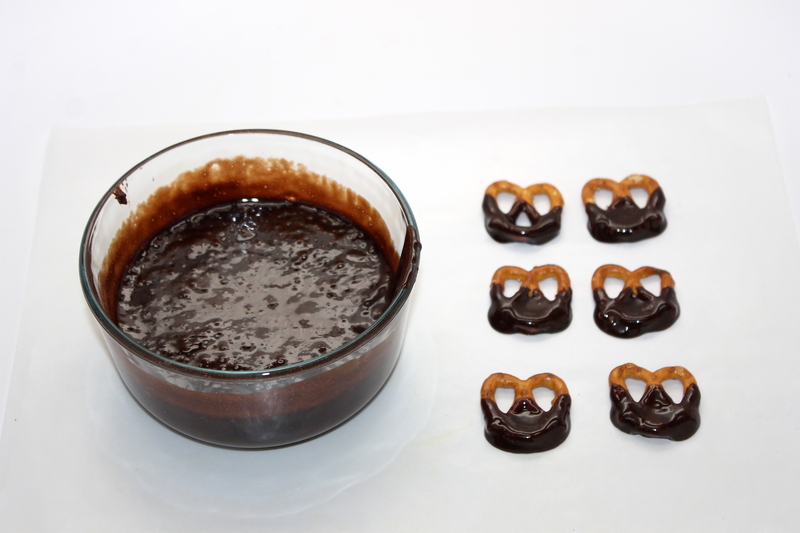 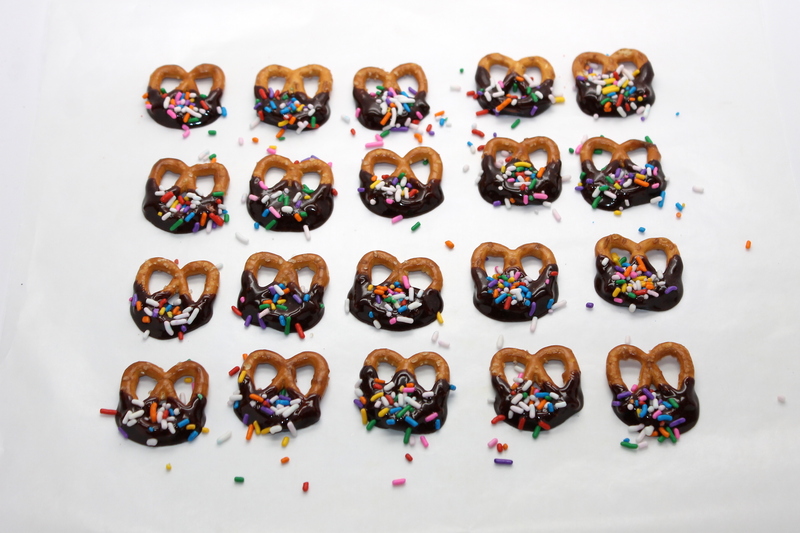 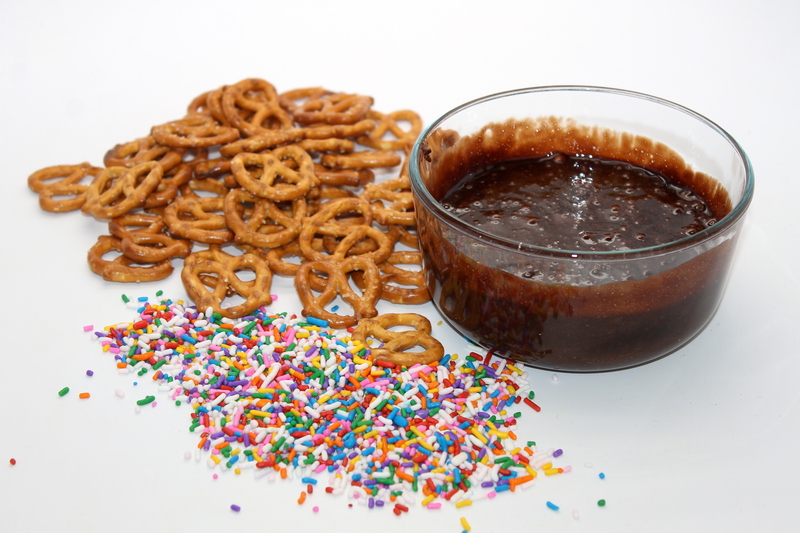 I recently made this yummy and EASY chocolate pretzel just because gifts for onlinelabels.com.